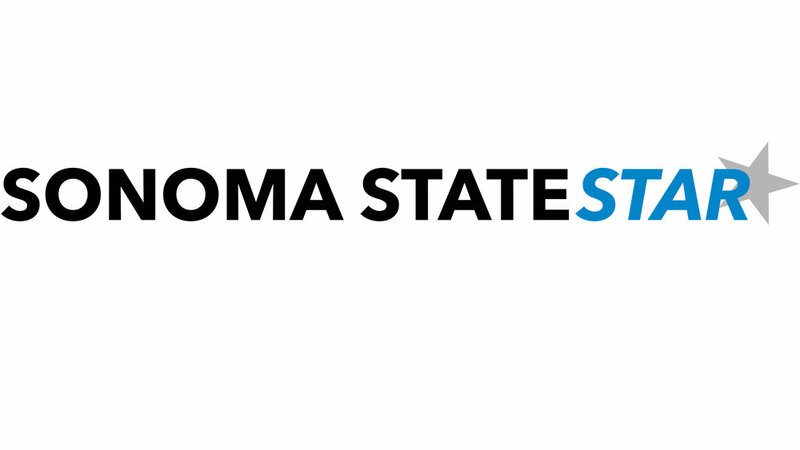 The Sonoma State women’s soccer team continues to stay hot as their winning streak continues. The team is shining bright this season, riding a five-game winning streak, while not recording a loss in over a month. The team faced off against the UC Santa Cruz Banana Slugs and didn’t look to slow down. The Seawolves’ hard work on the field has really payed off so far this season, as they currently sit on top of the CCAA standings with an 8-1-2 record, with a perfect 5-0 in CCAA conference play. Sophomore forward Alex Sifuentes is very proud to be in first place at this point in the season. Not only are the Seawolves sitting pretty in first place, they found themselves nationally ranked at number 12 overall in the Division II standings. Senior defender Marissa Marable is just trying to focus on staying in the moment and not worry about rankings. The Seawolves put together a fierce team effort that led to an offensive explosion to stomp the Banana Slugs last week. Freshman forward Bella Amyx got the party started early, putting the Seawolves on top with a goal in minute 11. Shortly after, Marable blasted in her second goal of the season to give the Seawolves a 2-0 lead early. Marable was stoked on helping her team get the victory. The scoring against the Banana Slugs started early and did not stop. Sifuentes punched the first of her two goals on the day at minute 42, leaving the Seawolves with a 3-0 lead going into halftime. After the break, sophomore Katie Mohr peppered in her second goal of the season in minute 53. The rout was official when Sifuentes dropped in her second goal of the game in minute 85. The Seawolves were very pleased that they got the win at home in front of Noma Nation on Friday, now entering into a stress free, much needed bye week for the team. “We wanted to go into the bye weekend knowing we had done our job and gotten a win on our home field,” said Marable. The Seawolves defense was stout yet again. Senior goalkeeper Ashley Luis dominated in front of the net for the Seawolves, blocking the two shots the Banana Slugs sent her way. The shutout against UC Santa Cruz was Luis’ eighth of the season, while she now has not allowed a goal in the last 400 minutes of play. The win against UC Santa Cruz pushed the Seawolves winning streak to an impressive six games, something that isn’t too important to Marable. “We don’t look too far ahead because that won’t help with the game in front of us. As long as we win each game at hand, a streak will come instead of playing to attempt and maintain it,” said Marable. The Seawolves return from their bye weekend and continue their five-game home stand on Friday, Oct. 16, against conference foe Cal State San Marcos, where they will look to extend their win streak to magic number seven. Sophomore Courtney Shoda advances down the field against UC Santa Cruz.